Take advantage of a variety of exclusive programs through The Brampton Board of Trade that will save you time, money and improve your bottom line. Comprehensive, cost-competitive employee health, dental and life insurance for your small business, with coverage starting for businesses of three or more people. Click here for more details. 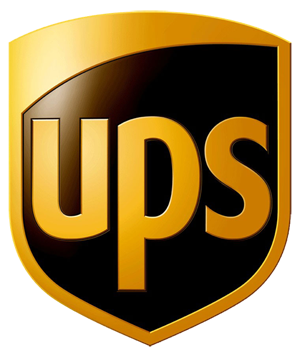 Save up to 75% on selected shipping services with UPS. Enjoy comprehensive rates on small package courier and freight services too. Click here for more details. Save up to 3.5 cents off every litre of fuel at over 1800 Esso stations across Canada. Access monthly fuel management reports too. Click here for more details. Enjoy huge savings on home and auto insurance rates through CCV, a benefit exclusive to Brampton Board of Trade members. Click here for more details. 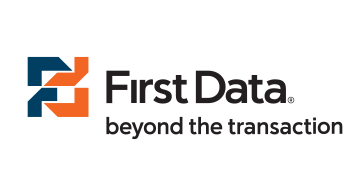 Reduce your monthly merchant fees through First Data's competitive Visa, MasterCard and Interac transaction fees. Click here for more details. Pragmatic is your one-stop shop for all things business-collaboration, including audio, video, web and hardware. Save on conferencing today!